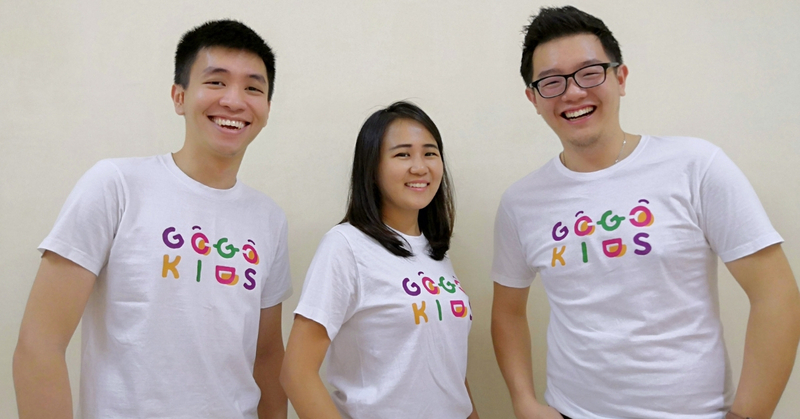 GogoKids is a platform that connects kid activity providers and parents. The platform not only acts as a medium for connecting both parties, but also provides a free activity management tool for providers while becoming their marketing arm. In a constantly changing environment, having life skills is an essential part of being able to meet the challenges of everyday life. To deal with the increasing pace and change of modern life nowadays, kids need new life skills such as the ability to deal with stress and frustration. To nurture such skills, it’s important that they start from young and the best method to learn it isn’t through school as it is mostly academically-based. Hence, there are plenty of activities out there that are actually catered for kids to learn life skills, either through playing or the figurative classroom outside of school. However, there seems to be a divide between parents and activity providers according to Liam, the co-founder of GogoKids, a platform that connects both activity providers and parents. 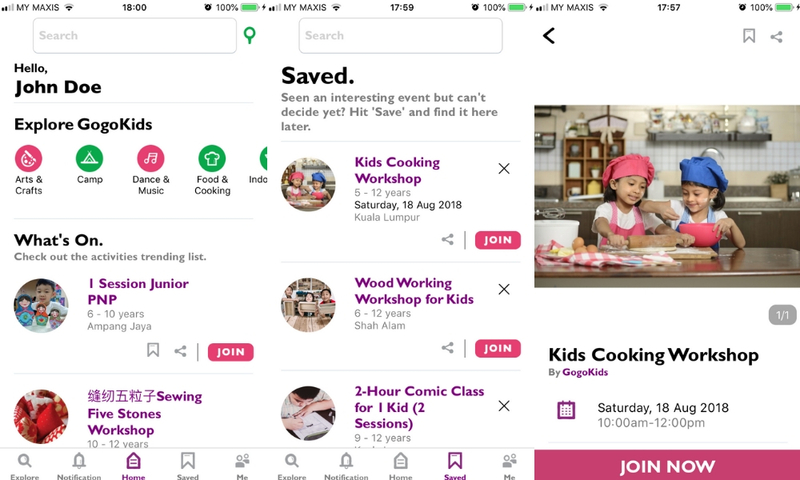 With a background and experience in organising kid activities such as kids’ camps and flea markets, Malaysian mobile app developer Liam understands that this is a pain point within the industry. “Activity providers would face problems such as lack of marketing exposure, difficulties in participant recruitment, the mess of admin jobs, and payments,” said Liam. Partnering up with Yan Chun who is also actively involved in organising such activities, and Steve who is a full stack tech developer, the trio then created GogoKids. GogoKids was officially established in May 2018 after the trio observed that although academics provide kids with very strong foundations, skill-based learning is still very impactful in shaping and building a person’s character. According to Liam, he also found out that parents lacked one dedicated channel with complete information to help them look for activities for their kids. They either had to Google it or were referred to it by parents. On the other hand, they came across a lot of freelancers or centres who organised a lot of activities, but often times they couldn’t grow big because they lacked of resources and marketing exposure. Hence, GogoKids aims to solve both of these problems by leveraging off the power of tech. They’ve now built an online marketplace in an app which is able to gather all the activity providers in one platform so parents can have easy access to them. Although there are already a few competitors in this particular space, Liam mentioned that GogoKid’s business model isn’t the same. 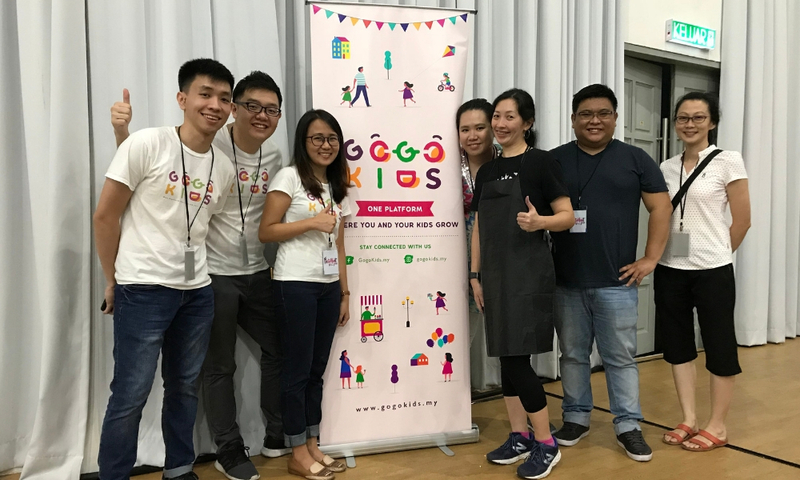 At GogoKids, they aim to help providers by offering a hassle-free activity management tool and by becoming their marketing arm to promote their activities; helping them in handling enquiries, rescheduling, refunds, and more. As for parents, their app aims to provide parents with a seamless activity searching experience. “With comprehensive activity info, transparency of ratings and review, parents can easily find what’s suitable for their kids,” Liam said. Besides that, the app has been designed with families in mind, as it emphasises activities that have the parenting element. He further added that in the future, the platform will have parenting / family related articles. The business model currently works in such a way that providers can list their activities for free, while GogoKids will only collect a percentage of it whenever there’s a successful transaction. However, there are plans to expand their revenue streams based on their tech development in the future. Since launching in August 2018, the platform has recorded around 800 transactions and according to Liam, GogoKids are on their way to making their first million this year based on their current monthly revenue. As the platform is still new, acquiring users has been a challenge because there’s still a lack of confidence among the public towards the platform. “We have to spend more effort and resources to do marketing as well as user education to build brand confidence among users,” he said. Liam added that they overcame this by forming strategic alliances with other startups to come up with creative marketing collaborations. This includes leveraging the resources these startups use to run carnivals and roadshows to make their brand known among the public. “We learnt that as a startup, we have to always think out of the box, break the norm and hack our way out whenever we are stuck in a difficult situation,” said Liam. Speaking on milestones, he mentioned that one such achievement would be becoming the second runner up in the PUMM TEC Pitching Competition. Other than that, he is proud to say that within 6 months they’ve registered a total of 5000 users on the platform and over a hundred activity providers across Malaysia. With the ultimate goal of creating an app not just for parents to buy activity tickets, but also more of a medium to access to all sorts of useful family / parenting information, Liam and the team have plans to upgrade the app by adding in the latest tech such as Artificial Intelligence to provide more accurate matching and suggestions. If you would like to try out GogoKids, you can download the app for Android devices here and iOS devices here. What Is DroneTech? We Explain.